A partnership between the two companies is aimed at expanding the capabilities of virtual reality beyond gaming and media consumption. HTC, for its part, has made it the company’s goal to dominate high-end VR and to also pioneer new approaches to applying virtual reality in everyday life. 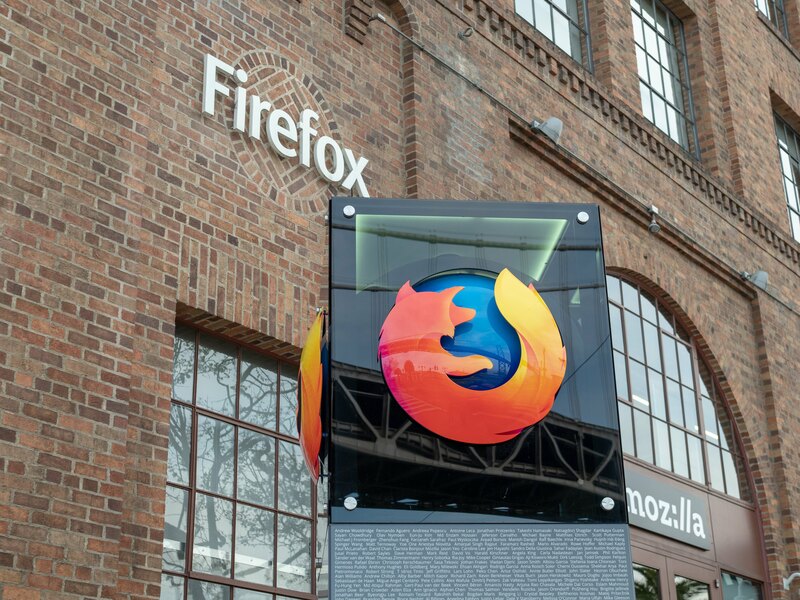 While Mozilla is mainly known for their Firefox web browser, that doesn’t mean the company isn’t looking beyond its marquee product and towards other horizons. The partnership with HTC will be targeted at developing what both companies call Firefox Reality, a VR web browser for the future. Already the default web browser for HTC headsets, Firefox Reality will be competing with Google’s VR version of Chrome and Microsoft’s mixed-reality Edge browser according to The Verge. Though not a crowded space, the fact that other companies are already starting to look at “what else” can be done in VR is a good sign for the future of the medium. The Verge also points out another benefit of this partnership that many might consider the key feature of such an exclusive agreement: No need to rely upon the competition for your web browser. Since Google and Microsoft each have their own agendas when it comes to VR and mixed-reality respectively, it behooves HTC and Mozilla to partner on Firefox Reality in order to avoid having to rely upon cut-throat competitors for your headset’s web browser. Another interesting aspect of the partnership is that HTC will apparently make use of Amazon’s cloud-computing platform, Amazon Web Services. HTC will be the second company to take advantage of this platform per The Verge’s report as financial giant Fidelity is also making use of it for their own bespoke app. As for what kind of experience HTC and Mozilla are going for at the end of the day, you can expect that VR web browsing probably won’t be much different, at least initially, from what we do now. Still, the future is looking good for VR outside of the gaming and commercial space. Analysts are always wondering what VR’s “killer app” will be. If pulled off correctly, that app could be the Internet itself.